When buying a mattress online, the first thing to consider is the mattress size that you need. With a Single mattress size of 92cm X 188 cm, you get a comfortable mattress without taking up too much space. 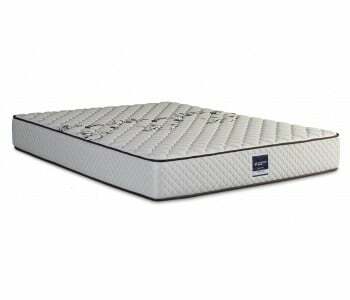 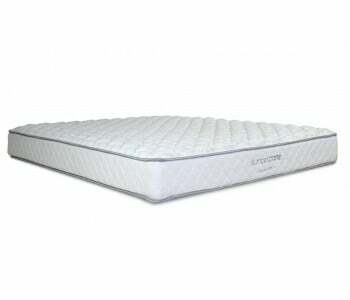 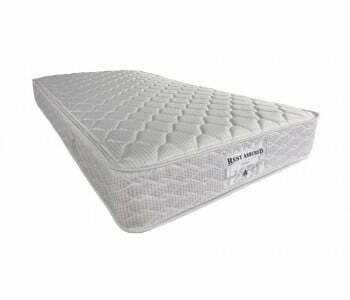 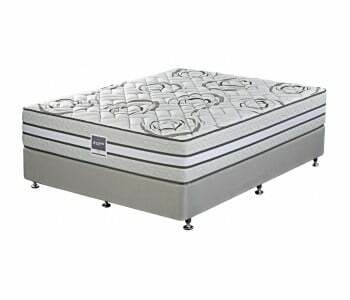 Single bed mattress is the perfect mattress size for your child who wants to have his or her own room. 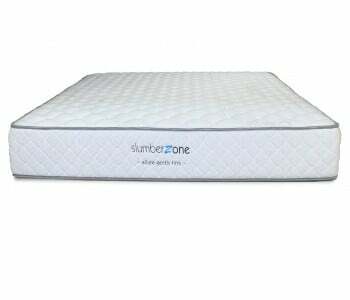 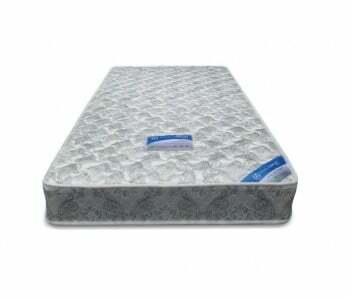 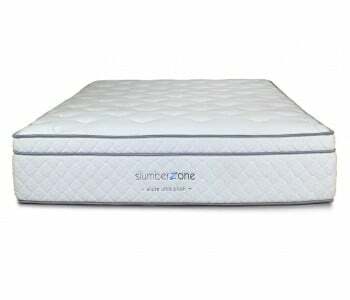 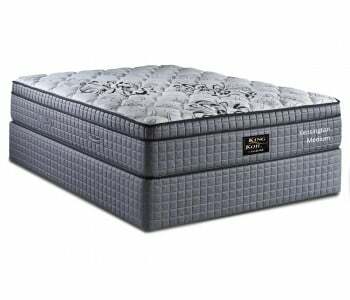 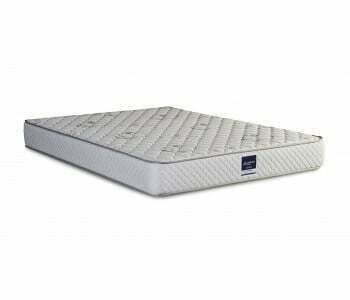 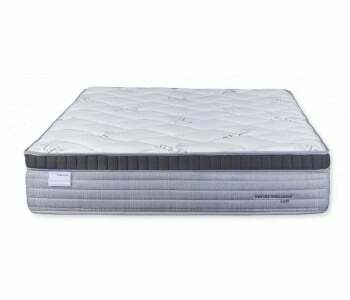 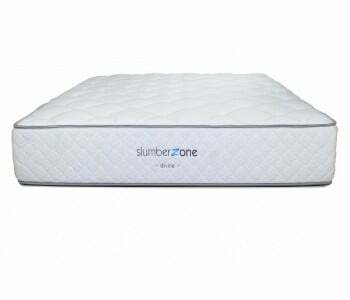 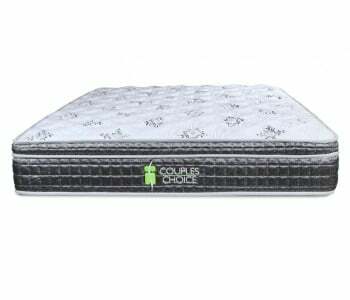 Its single mattress size is large enough for your kid as a starter mattress and is sure to give your child or teen the mattress support that it needs. With small dorm spaces, a single bed mattress is ideal for a student’s dorm or in a studio apartment. Not only is a single bed mattress space saving, it’s a cheap mattress option than buying a bigger mattress. 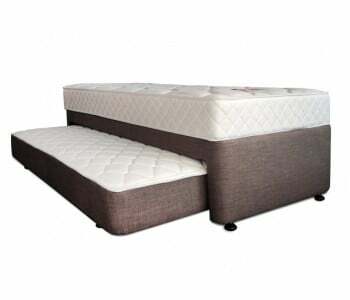 Create a multi-functional space and add a single bed mattress to your study to create an extra guest room. 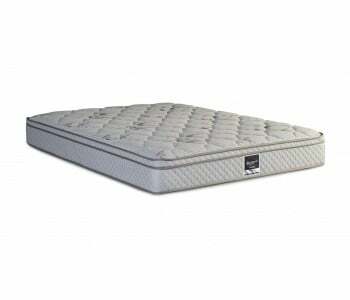 As the single mattress size does not take too much space, you still get to use the study or home office, but also give a bit of privacy to your visiting guests instead of letting them sleep in the living room with the old futon. 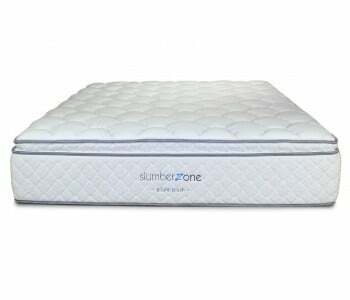 Are you renovating or freshening up the guest bedroom? Buy single mattress and add up the comfort vibe of your guest room. 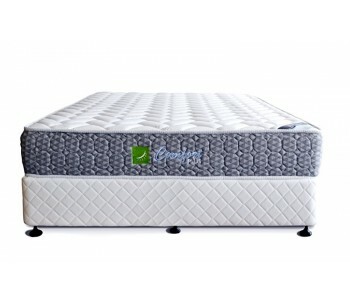 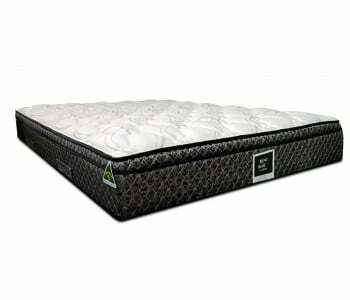 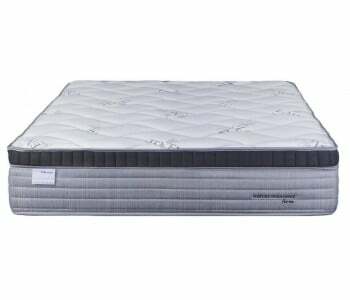 Buy single mattress from the leading bed and mattress shop in Sydney! 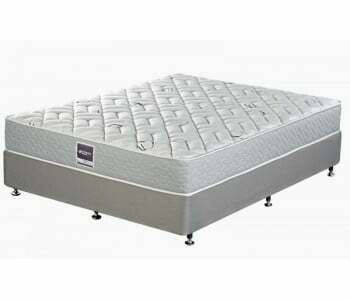 BEDWORKS have a full range of single bed mattress at all price points! 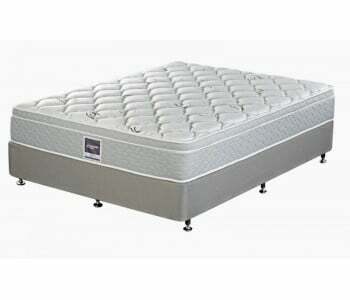 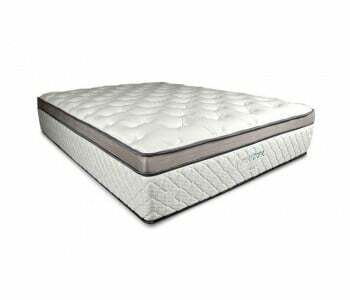 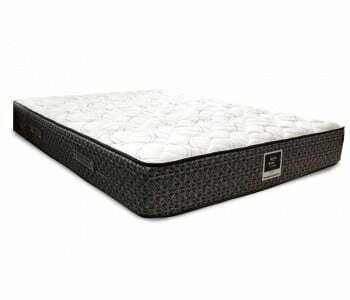 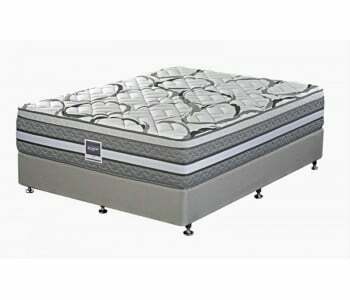 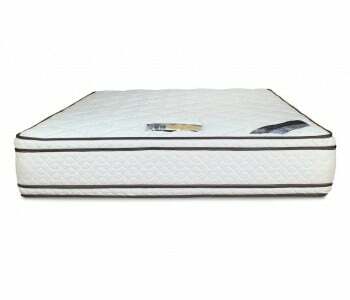 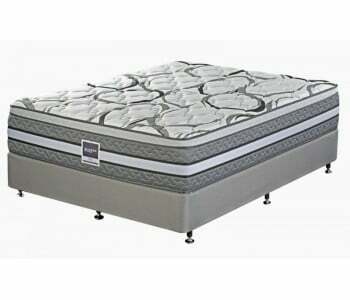 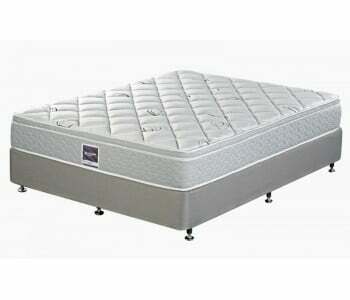 We have cheap, high quality single mattress that’s perfect for your needs. 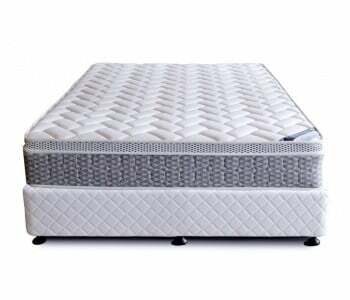 If you’re looking for a pocket spring single mattress, a single size memory foam mattress or just an ordinary cheap single bed mattress, we have the best single size mattress at every cost!